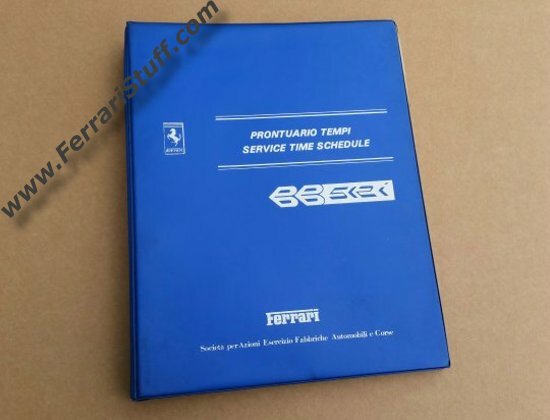 Ferrari factory original 1984 Ferrari BB 512 i Service Times Schedule. 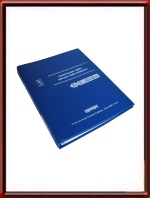 The schedules are used by servicing dealers to determine how many hours of labor they can charge for a particular service or repair job. 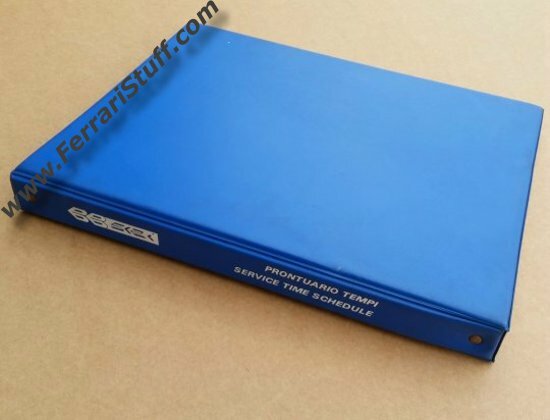 Comes in the original blue binder with silk-screened text and logo. Good and apparently unused condition but with a good degree of foxing to the title page. 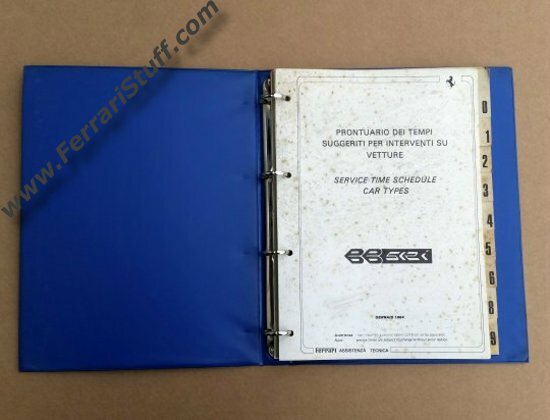 The photos are of the actual manual that is up for sale here so you are invited to form your own judgment on its condition. 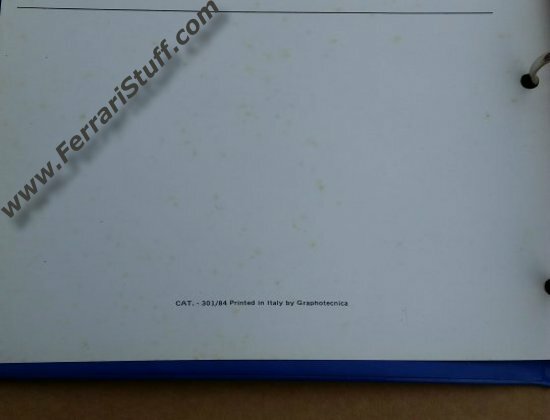 Ferrari Print Number 301/84, issued in 1984. 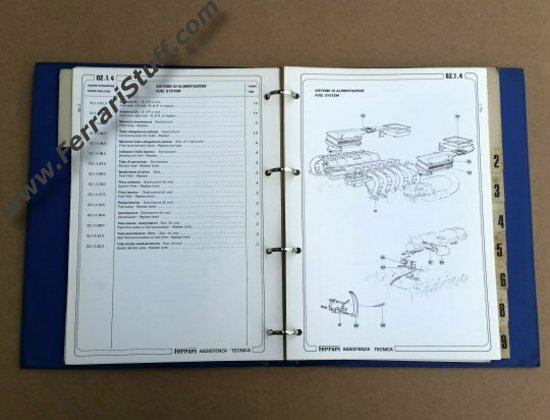 Exceptionally useful for the Ferrari home mechanic as it indicates how much time a qualified Ferrari technician is allowed to spend on maintenance and repairs tasks, giving a good impression of how "big" the task is that you want to tackle but above all, it is of course an absolute MUST-HAVE for the discerning Ferrari BB512i owner.